Older, often abandoned, buildings can be overlooked or even an eyesore, but with the right vision, they offer new opportunities for a community’s future. Repurposing aging structures and creating a new hub for residents and businesses to thrive in a place that was previously underutilized has tangible cultural and practical value, like environmental sustainability and local economic benefits. Preservation Massachusetts is a non-profit organization dedicated to preserving the Commonwealth’s historic and cultural heritage. 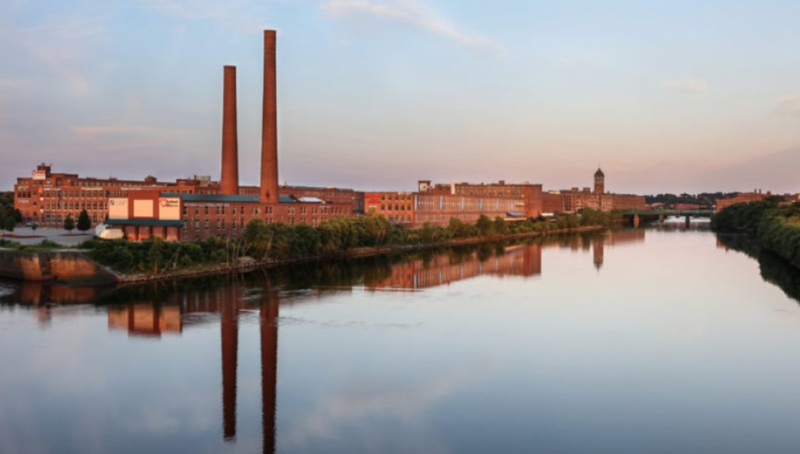 And they recently announced that Riverwalk Lawrence and Lupoli Companies has been awarded The Mayor Thomas M. Menino Legacy Award, which is given to projects that are transformative, community-focused and revitalize the best of the past to make something good for the future. Mayor Menino was a mentor and inspiration to Sal Lupoli, President and CEO of Lupoli Companies and encouraged him to work on properties in culturally diverse city’s like his beloved Boston. Mayor Menino’s advice genuinely influenced and motivated the long-term vision for Riverwalk, inspiring Sal to harness the power of preservation to give the people who live in Lawrence opportunities to achieve success through job creation, economic improvements and community outreach. “As a local developer, we can have a real impact and promote change in Lawrence. By creating change, you create new taxes and new jobs and that translates to better schools, more police, and more self-pride,” says Sal. © 2019 Riverwalk Lawrence, All Rights Reserved. Riverwalk Lawrence is a direct affiliate of Lupoli Companies.